Manifest a life of happiness – program your mind to Be Happy as you drift off to sleep with this relaxing hypnosis . Happy people worry less, experience less stress, anxiety and depression. With repeated listening you can reprogram your mind. 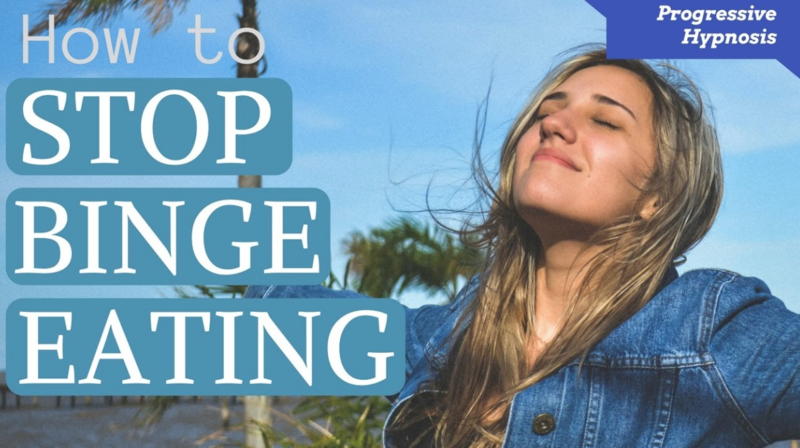 Create a happier life – You Deserve It! 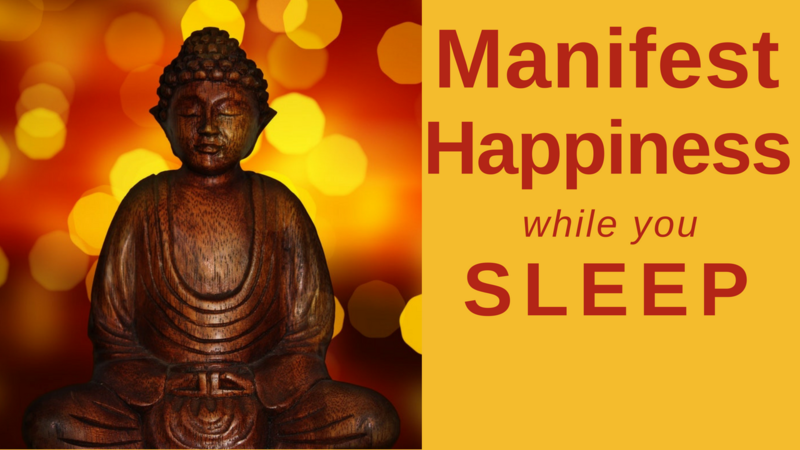 Manifest happiness and enjoy feelings of deep relaxation and contentment. This guided meditation while you sleep has been created to engage your mind and spirit with feelings of happiness, love and daily contentment. Everyone deserves to Be Happy. Being happy has a positive effect, not only on the way you feel but also on your body’s immune system. 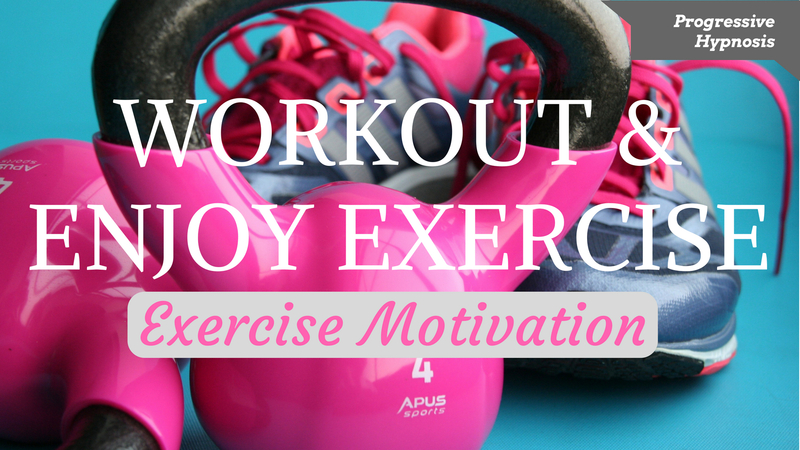 Happy people experience less illness and get more things done each day. They are perceived as more attractive and people are drawn to them. See the world through fresh eyes and automatically focus on the bright, uplifting, happy feelings that are within you. Amp up these happiness feelings and let them become the way you most often feel. 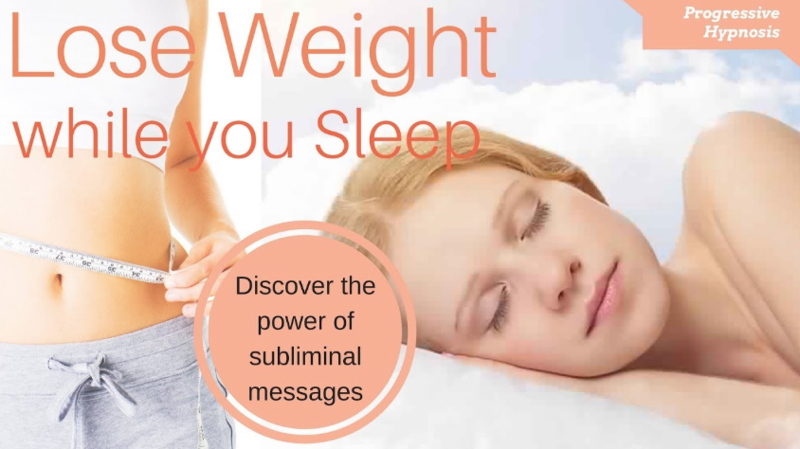 Program your mind to Be Happy during this guided sleep hypnosis – it is a pleasing and nurturing way to close your day as well as make the most of your open and relaxed mind for deepest healing and learning. It offers a chance for deep healing, relaxation and to comfortably realign your body mind and spirit. Happy people worry less, experience far less stress, anxiety and depression. Create a better life for yourself – and do it easily while drifting off to sleep. This is going to be a wonderful time for you to reconnect with yourself, learn clear ways to Be Happy, restore balance in your approach to life and feel deeply centred and grounded. Happiness will flow through you and you can learn to embrace it every day. During this guided meditation you will drift into an effortless relaxation as your mind shifts to welcome feelings of gratitude, happiness and contentment. At the end of this meditation, you will be guided into an effortless and restorative sleep. If you have already drifted into deep peaceful sleep that is ok because your subconscious mind will still have absorbed the positive and healing suggestions. Enjoy this guided meditation now and the ongoing feelings of wellbeing. I am thankful for the lessons I have learned. Those lessons have made me a stronger, wiser person.